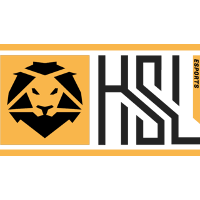 HSL Esports	 HSL Esports Europe Rank #1 have announced their entry into Contenders Europe. 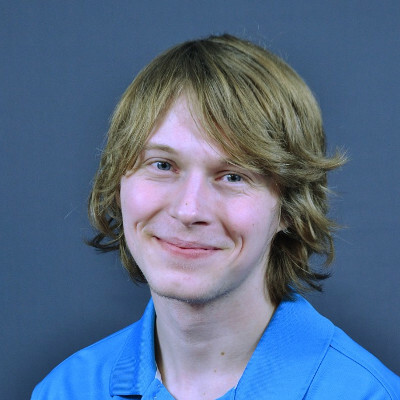 They replace Season 2 champions Eagle Gaming in the list of teams competing within the region. According to HSL staff, Blizzard took away Eagle Gaming's spot following a violation of Blizzard's rules regarding their failure to adequately pay players. Blizzard awarded HSL the Eagle spot as the next highest Trials team left in the field. Their finish in Contenders Trials Season 3 Europe was good enough for fifth place, just short of a regular automatic berth in Contenders Season 3. In a typical Contenders season, only the top four Trials teams would enter Contenders. HSL have not announced any roster changes alongside their Contenders entry. 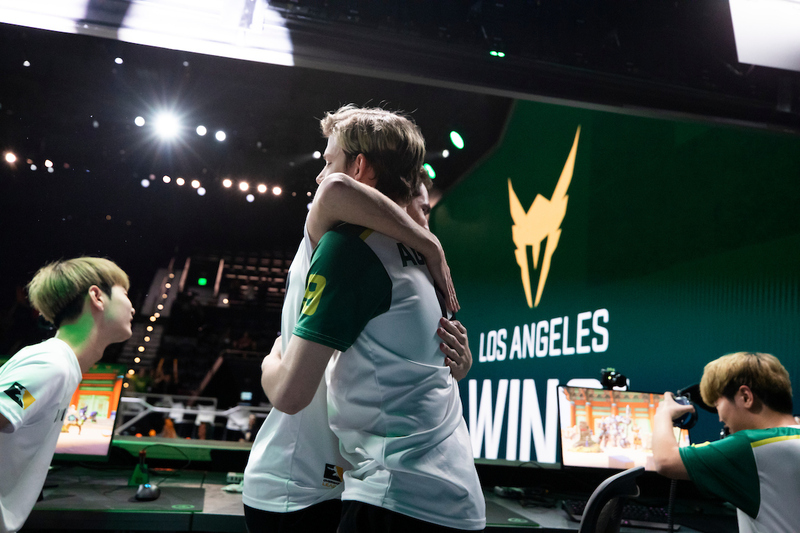 They will enter competition with the same roster they competed with in Contenders Trials. Contenders Europe Season 3 begins November 18. So they announce the Contenders S3 4 days before the beginning, but dont wait the team announce their roster before put it on their web site. So progi is the new main tank (he already played in round 2 contenders trials but leave for one point) and hsl sign tae (flex dps). I see also an other team with a new player in the Contenders website this morning but this name isnt in now so could have some changes with hsl or other team before sunday.